Multi-task, which probably means you need to get Audible: You can read while you’re cleaning house, driving to and from work (i.e., without kids in the car), riding as a passenger to anywhere, exercising, and eating. Sometimes, when I’m cleaning house, I’ll have a printed or Kindle book in my hand. Other times, I’ll listen to audiobooks on Audible. It took me a while to warm up to the subscription audiobook service, but now that I’ve found ways to get the books I want through them, I love listening to audiobooks. It can really enhance my enjoyment of a book, especially if it’s well-narrated or particularly action-packed. If you sign up for the free trial, making sure to download the app on your phone, you get two free audiobooks of your choice and then, after 30 days, you pay $14.95 a month (I have mine set on auto-pay) for one audio book, with 30% off any additional audiobooks you wish to purchase during that month. 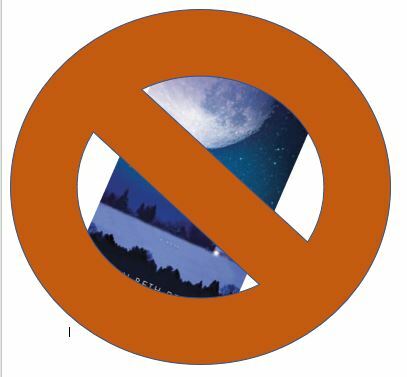 You can cancel at any time, and if you do, you keep the audiobooks you bought. Since audiobooks can easily cost upwards of $25 each, I consider $14.95 a month a good deal. And it generally takes me about 3 – 4 weeks to listen my way through a book. If you can get audiobooks through your library’s Overdrive app, I suggest that too. 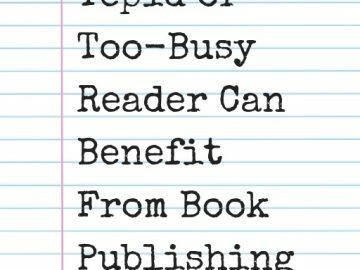 Read faster: Reading’s not fun if you feel like you’re plodding through a book, if you’re interrupted frequently, or if you have to keep rereading certain parts to understand them. 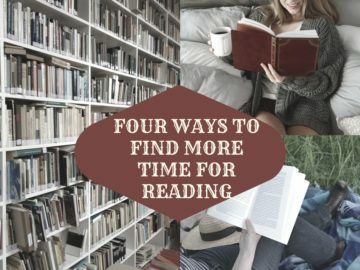 If you increase your reading speed, you can fit more reading into what time you already do have. Try this exercise to train yourself to read better faster. Purposefully make time for something you enjoy: This answer’s a bit more complicated because there’s a lot that goes into “purposefully” doing something and defining something you enjoy. 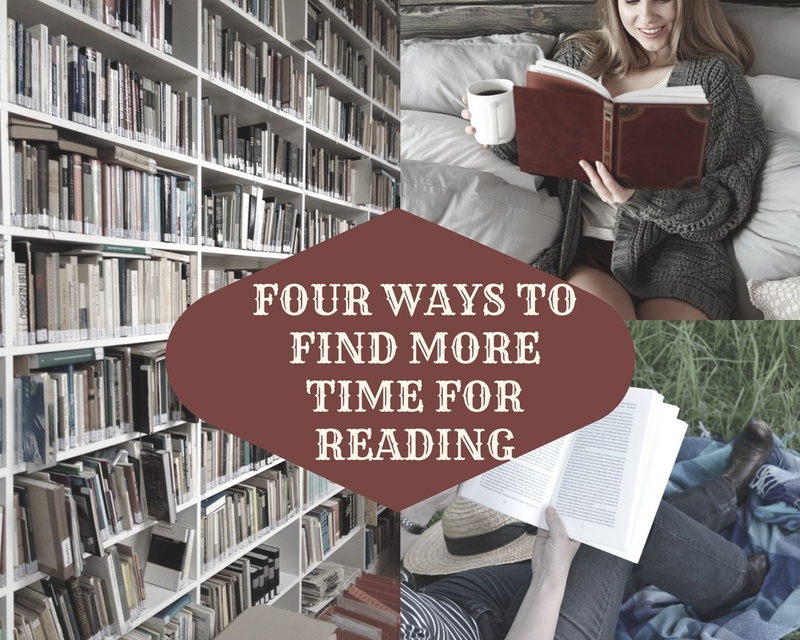 Of the survey respondents who didn’t find lack of time to be their biggest obstacle to reading, many said they either thought it was “a waste of time” or seemed pointless if they could watch a movie, binge-watch Netflix, or do stuff outside. 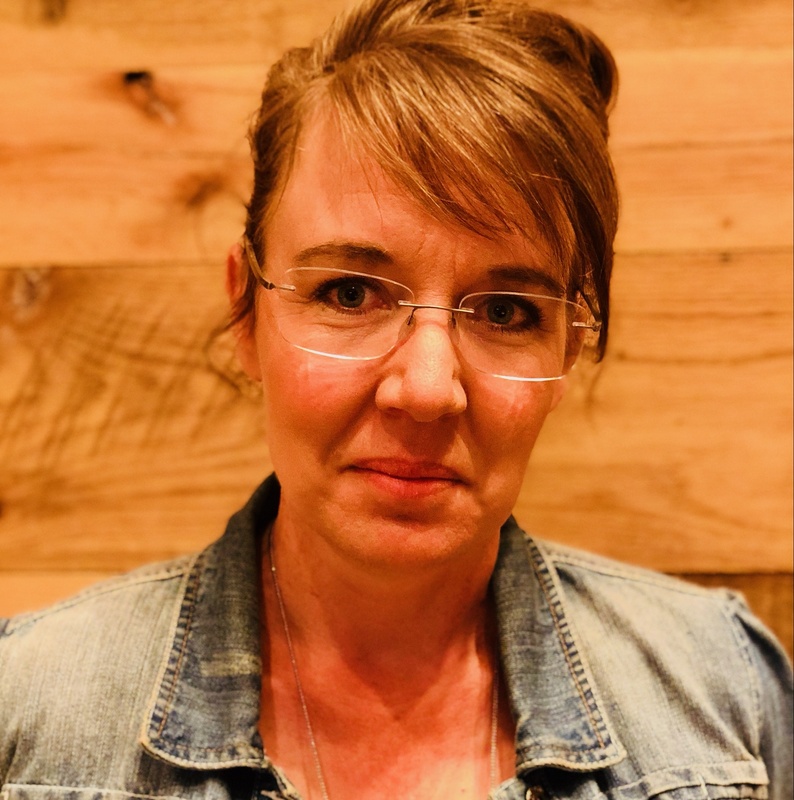 I enjoy an active lifestyle with my family, boating, dirt biking, fishing, and camping; there’s usually a long drive, though, to get to the places that we do those things, and those long, boring drives are when I read. I like some movies (obviously, because I talk about them on my blog), but I don’t watch a lot of Netflix and very little of regular TV. It’s a question of priorities. I enjoy escaping to fictional worlds and using my imagination more than I enjoy flipping channels or fighting with my husband for control of the remote. Seek custom book recommendations: If you don’t think you can find books you like anywhere, trust me when I guarantee that there is a book out there for everyone. If fiction isn’t your thing, there are plenty of non-fiction how-to, memoir, or information books to choose from. If you want to understand more about human nature or historical events, there are lots of books I can recommend. This post provides several ideas for getting custom book recommendations that can be modified for any genre. If there are any obstacles to reading that you face that I haven’t addressed here, let me know and I’ll help you! If you find the right book(s), reading can enhance your enjoyment of life in a way that no other medium can. What are some other things that prevent you from reading?